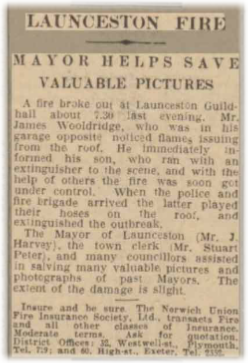 The bio of James Wooldridge | Launceston Then! With Thanks to Chris Sumner for the additional family background. James was born in 1861 one of nine children to William (1816-1909) and Martha Wooldridge (1822-1895) at Higher Trevell, Lewannick. His father was a licensed Hawker. 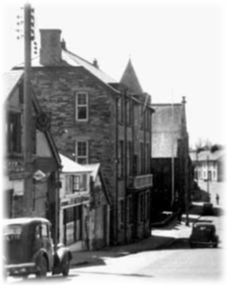 On leaving school he served his apprenticeship as a Shoemaker with a Mr. Bradford of Lewannick. William and Martha went to live in the USA in 1879 taking their youngest daughter, Emma (b.1863). This was so that they could set up a home for their eldest son William II, whose wife, Maria, had died of tuberculosis after they themselves had emigrated to the States. Her death had left William II in charge of their three young children. Eventually all the other brothers and the second eldest daughter, Jane, joined the family, settling around Wakefield, Massachusetts. James returned to England in 1900 and in 1901 he married Elizabeth Ellen Weeks at Launceston. In March 1903 they had a son Stanley Garfield (below left). 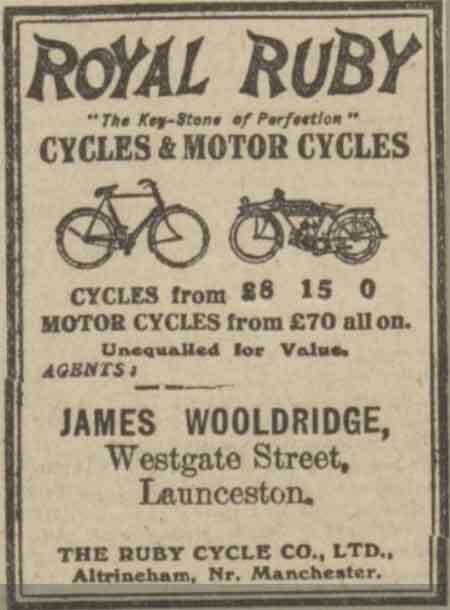 In 1911 James and his wife were running a Hotel in Westgate street, but soon after he started a garage business from the same premises, being one of the earliest garage proprietors in Launceston. James was a Baptist and attended the Baptist Church in Western road. 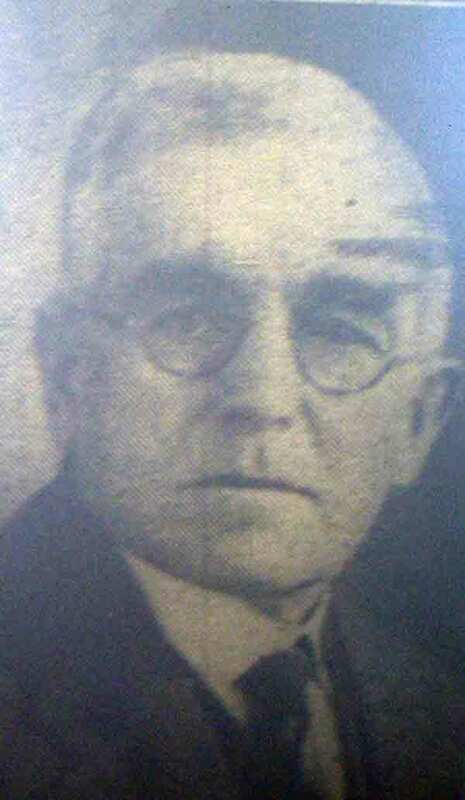 He died in in 1943 and the funeral took place at the Baptist Church with the Rev. H. J. Harcup officiating. 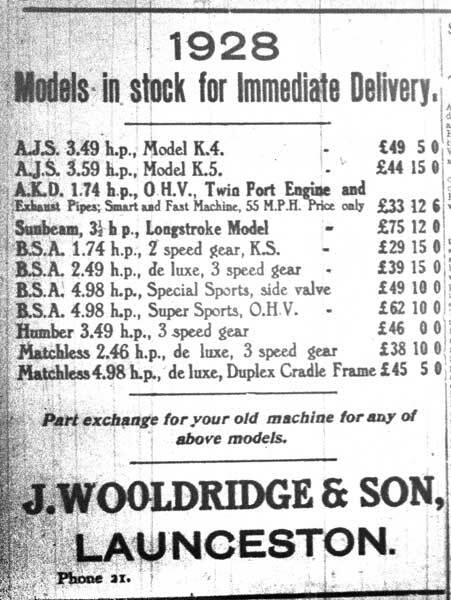 Woolridge’s as a business continued to prosper under the stewardship of Stan with the business running a motorcycle garage and shop in Western road, next door to J.B. Smiths ‘Castle garages’. Stan passed away in 1983 at Launceston but his son, Roger, continued running the business, which, in the late 1960’s moved to No. 4 Southgate street. On Roger’s retirement in the 1980’s, the business was closed and the premises sold bringing an end to a well loved family business.